What can I expect from a treatment at Happy Healthy Clinic? 1. Diet + Lifestyle advice. 2. Active listening combined with general guidance and understanding. 4. Referral for Investigations (if required). 6. Correct, individually tailored, supplements (if required). Initial and follow-up treatments for all conditions other than cosmetic are 45 mins. Cosmetic consults are 1.5hrs. What conditions does Happy Healthy Clinic treat? For more info on our treatments click here. How much experience does the practitioner have? Can I receive a health fund rebate? Yes! For your convenience we use HICAPS so that you can receive your rebate on the spot, straight after your treatment. 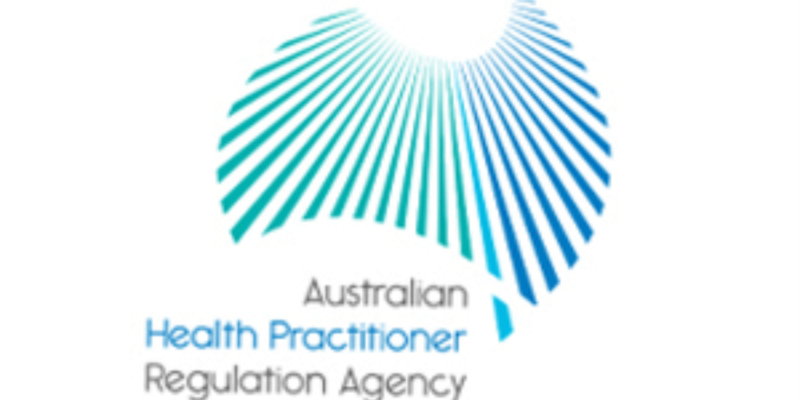 Acupuncture which is performed by a registered Acupuncturist is rebated by almost all private health funds within Australia. All of the treatments at Happy Healthy Clinic involve Japanese Acupuncture. The item code for initial consult = 103, and the item code for a follow consult is = 203. You will need to contact your relevant health fund to ascertain the level of rebate you will receive. How is Happy Healthy Clinic different from other clinics? Dr Camilla Cameron|Acupuncturist, our head practitioner, is a registered Acupuncturist with over 18 years experience. She has acquired 100’s of hours of post graduate training. Camilla works holisitically and individually. Every patient receives a treatment specific to their own health needs. Camilla can also analyse various pathology and radiology reports to give you a common sense guide to your health. Camilla will always tell you her method and goal of treatment. She will always listen and provide gentle guidance to ensure your mental and physical health are both taken into account. Camilla regularly works in with other health professionals including fertility specialists, GP’s, physio, nutritionists, psychologists, naturopaths and osteopaths to ensure all of her clients are receiving the ultimate care they deserve. Where is Happy Healthy Clinic located? We are located within the stunning City Cave Paddington building, 7 Bayswater St, Paddington 4064. Is there anything I should do to ensure my treatment is as effective as possible? To ensure you feel your most comfortable and get the most out of your treatment, we recommend you wear loose fitting pants or a skirt that can easily go above you knee and a bra that undoes at the back so that all your back points can be reached easily. Don’t worry, if you forget we can always work around whatever you are wearing. As soon as your order is placed and paid for, you will receive an invoice via email. We do not accept returns due to change of mind. However, should your product be damaged in transit, faulty or incorrect, we will replace the item. For this to occur, the product must be in the original condition when it was received (eg. Unopened, unused) and we require notification within 3 days of receiving the product. All returns should be posted to: City Cave, 7 Bayswater st, Paddington 4064.